April 27th, 2017, Dublin, Ireland. Patrick Condren, Chief Information Officer at Sysnet Global Solutions was recently acknowledged in publication Business & Finance as part of the magazines CIO 100 edition. The CIO 100 recognises the top 100 chief information officers who are the key contributors to formulating organisational goals. 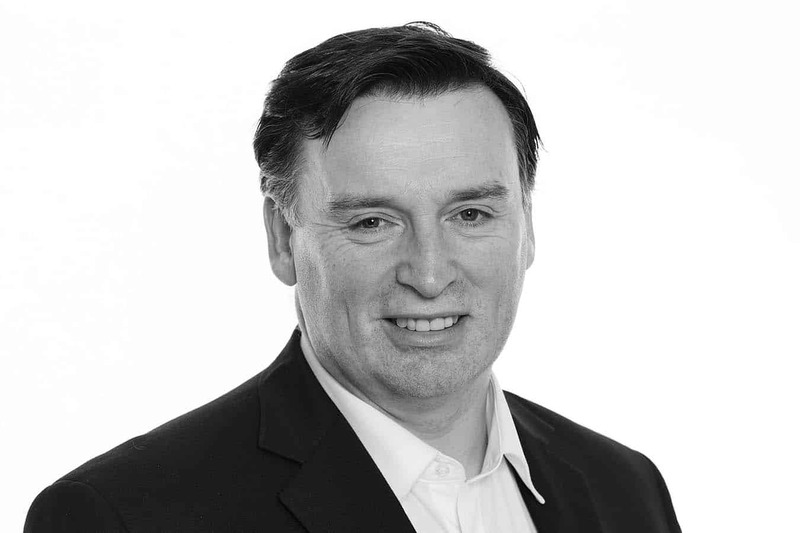 A graduate of UCD, Patrick has worked in senior roles at PWC, IBM, Pfizer and D&B. Established in 1964, Business & Finance is Ireland’s leading business magazine. This entry was posted in News and tagged Business & Finance, Chief Information Officer, CIO, CIO 100, Patrick Condren, Sysnet Global Solutions.